Are you wondering if it is possible to spend one day at Disney World in Florida? Is it worth it? Do Disney World one day tickets even make sense? 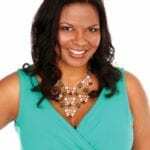 TravelingMom of Many says yes! 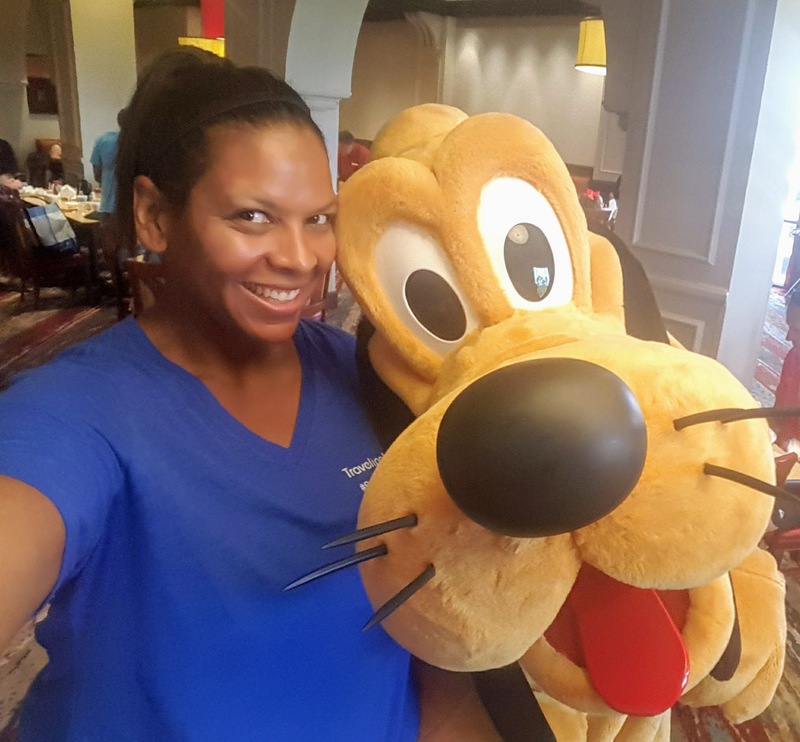 While many people spend a year planning a week-long trip to Disney World, that doesn’t mean you have to do that. If you don’t need to see every parade and show, ride every ride, or eat at every restaurant, then one day at Disney World might be just enough. However, you will need a plan. 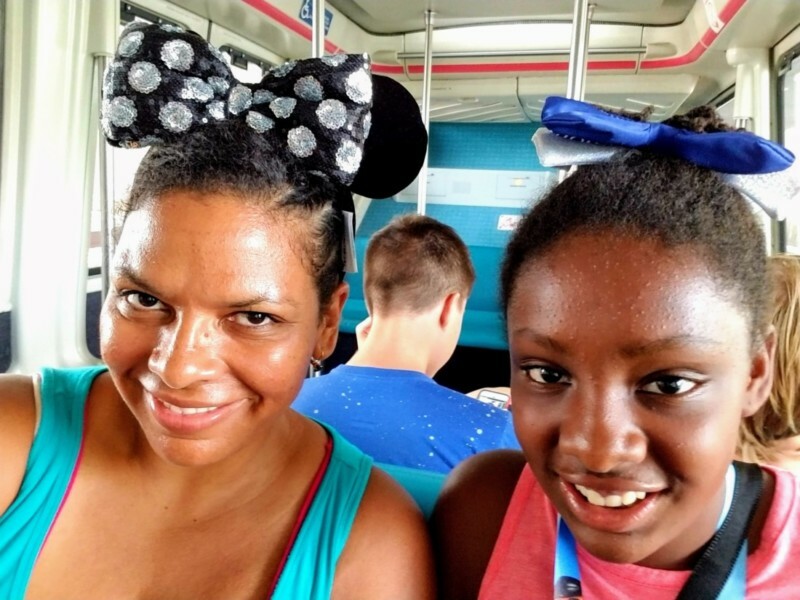 Here are 9 tips you need to make the most of your Disney vacation, no matter how short it is. 2. Figure out how many parks you can experience logically. 3. Purchase tickets in advance. 4. Schedule Fast Passes as soon as you can. 5. Arrive Early. Stay Late. 6. Stay at a Disney Resort. 7. Don’t make Dining Reservations. Except for breakfast. 8. Use Lyft in lieu of Disney transportation. 9. Take advantage of single rider lanes. When your kids tell their friends they went to Disney World, they won’t say how many days they spent at the theme park. They won’t care about the things they didn’t do. They will just be happy they got a chance to go to the Happiest Place on Earth! There is honestly nothing more magical than seeing the Cinderella Castle in person. Many people wonder if they can really do all they want to do and see all they want to see in a single day at Walt Disney World. They also may not be sure if it is worth the cost of the ticket to spend only one day there. While those are decisions every person has to make on their own, I strongly encourage families to try it out. One day at Disney World is way better than no days at Disney World in my book! 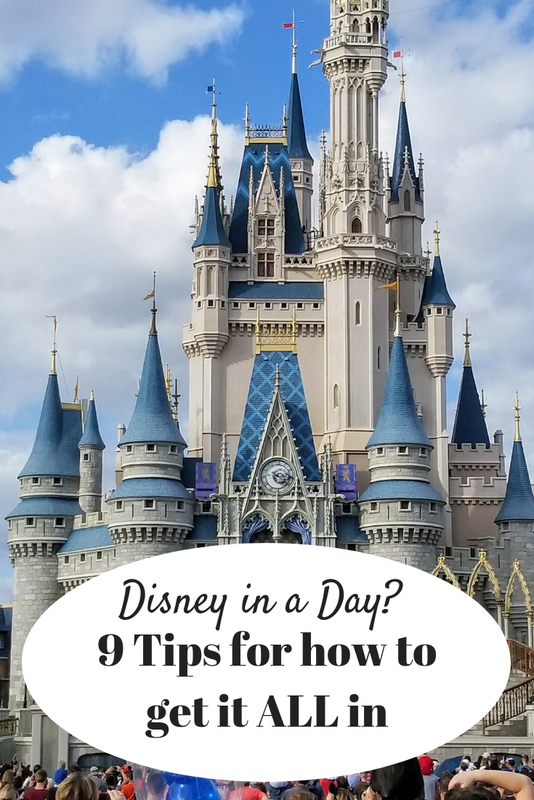 Before you head out for your 1 day at Disney World, be sure to make plan! Start with a list of the things you must do at Walt Disney World. Is it experiencing the Pirates of the Caribbean? Giving yourself a scare at the Haunted Mansion? Seeing a parade on Main Street? Or maybe just hanging out in the new Toy Story Land at Hollywood Studios? You have to decide the top picks for your family. Once you have a list of what everyone wants to do, have a discussion to see if you reasonably can get to them all before moving to the next tip. 2. Decide how many parks you can experience. You will have to decide how much of the Disney Parks you can logically experience with your family. You could go all out and use a Park Hopper ticket to hit all the parks. Or, you could spend a more leisurely day experiencing just one park. To help decide how many parks to visit, be aware of the predicted crowds on the dates you have chosen to visit. Ideally, September, November, January, and May are the months with lower crowds. Check the crowd calendar for the date you are going and see if that changes your mind as to what parks to visit. Also take into account the ages of your children. Little ones may not be able to keep with an intense plan to park hop. Teens might be bored with only staying in one park. Traveling Mom Tip:If you aren’t staying at a Disney World resort hotel, void the Walt Disney World Park that has the Extra Magic Hours. It tends to be the most crowded for the whole day. Bringing little ones to Disney World? 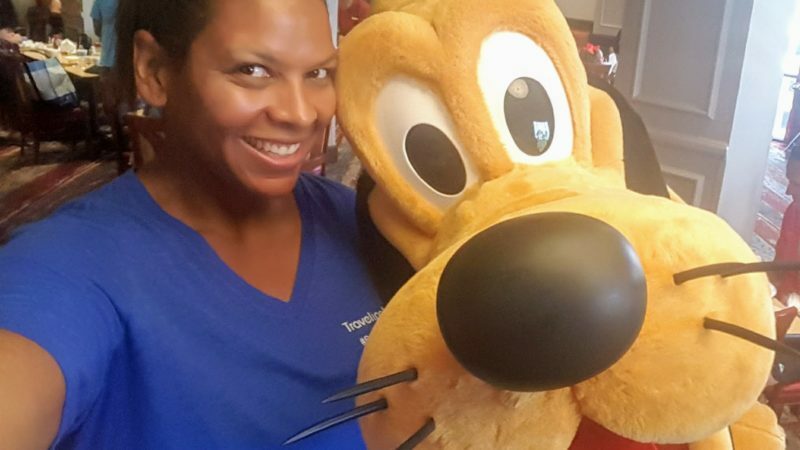 You need to check out these awesome tips for experiencing Disney with preschoolers. 3. Purchase tickets online in advance. Don’t wait to get to the parks to purchase your Disney World one day ticket. Buy it in advance online. The last thing you want to do is spend precious time waiting in a line to buy a ticket or even to pick them up at Will Call. You can now have your tickets linked to your Magic Band when you buy them in advance. This means you can breeze right through the gates as soon as you arrive. 4. Schedule Fast Passes ASAP. As soon as you can, schedule Fast Passes via the My Disney Experience app on your mobile phone. Take into consideration your travel plan and must-dos and try to get those Fast Passes first. Very popular rides like Space Mountain, Pandora, Rock ‘n’ Roller Coaster, or the new Slinky Dog ride can have waits of up to two hours if you won’t get fast passes. You are allowed to schedule three Fast Passes per day and all 3 must be in the same park to start. Once you have done all 3, you can schedule another. Your Fastpass+ selections are all saved to your Magic Band, but you still want to make a note of what selections you chose. You can make your fast pass selections up to 30 days in advance of the date you plan to visit, starting at 7:00 AM EST that day. If you are staying at a Disney Resort hotel, you can make your FastPass+ selections up to 60 days prior to check-in. Traveling Mom Tip: Schedule Fast Passes for the morning if possible. This will leave you time to schedule more throughout the day if they are available. Also, don’t see the availability on the rides you want the first time you look? Keep checking! Things change by the minute! You only have 1 day at Disney World, make the most of it! Plan to arrive at the parks as early as you can. Always factor in at least one hour to get to the parks. This is especially important if you are driving to the parks. If you can get your family going early in the morning, try to arrive an hour prior to the park opening. You might get to see the Opening Show and experience a “Rope Drop”! And if your family can keep going, stay as late as you can. The only way you will be able to get in a lot of rides in one day is to take advantage of how long the park is open. Try to arrange to be there on a day when the parks stay open late! Want to save money on food while at Disney World? You can. Here is the best cheap food at Disney World for your family travel on a budget. I always like staying at a Walt Disney World Resort if at all possible. 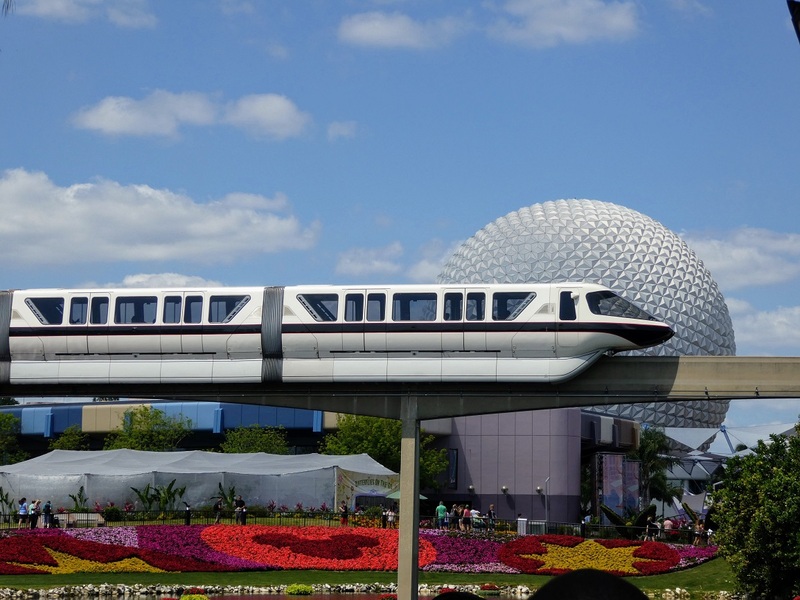 It eliminates the complications of driving and parking and you can take advantage of the WDW transportation. You can stay at a Disney Resort Hotel and only go into the parks for one day. The other days you can spend by the pool or taking advantage of what the hotels have to offer (which is a lot). Also by staying on property, you can take advantage of Extra Magic Hours offered only to resort guests. One park each day opens early and/or stays open late. Be sure to check out the schedule for the day you plan to go. Getting extra park time may mean being able to ride a few more rides you couldn’t get Fast Passes for! Unless dining at a signature restaurant is imperative to you, avoid having a sit-down meal during your 1 day at Disney World. On average, a table service meal can take up to two hours from the time you check in until you walk back out the door. That’s valuable ride time you’d be spending! The only exception is breakfast. If you can get a breakfast reservation before the park opens to the public, that means you get to go in even earlier than the “Rope Drop” people! Traveling Mom Tip: Avoid eating at peak dining times and you won’t have to wait in long lines for food. Ideally, we like to eat breakfast at the hotel or on the way to the park. We wait to have a big lunch around 2 or 3 pm. I usually bring a small soft-sided cooler into the parks with snacks, items for lunch, and bottled water. It is faster and cheaper. We then splurge on a yummy quick service meal later in the evening. This may sound crazy since Disney Parks transportation is generally so good (and free!). However, if you have limited time, take Lyft between parks. It will cost you less than $10 and may save you an hour or more. If you have bought a pricey one-day Disney World ticket then you want to make use of it the best you can! Plus, Disney Parks now has Minnie Van Service! Your Lyft driver might turn up in a polka dot van (which seats up to 6). You can also use Uber (but no Minnie-anything will show up). At Disney Parks, there are a few rides that have single rider lanes. These rides include Rock ‘n’ Roller Coaster, Expedition Everest, and Test Track. If you don’t absolutely have to ride with your family all together, take advantage of this option. Most of the time, your wait will be half as long as the regular line. Just make sure your children are tall enough to ride the ride alone first. Chances are that in 1 day at Disney World you will not be able to do everything that was on your list, but look on the bright side, you’re at Walt Disney World! Some people may think that a Disney World 1 day ticket is a waste. I disagree. If you have a lot of stamina and want to see the parks, I encourage you to try it! I have done it with my family several times and we have always enjoyed it. What’s your best tip to spend one day at Disney World time-saving tip? 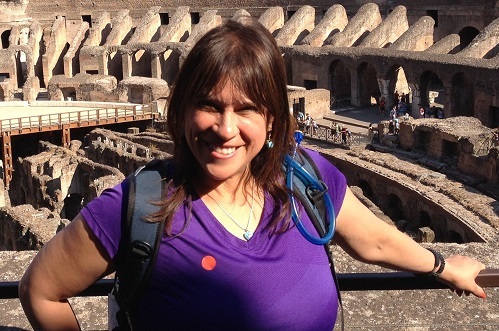 I am breathless, and full of admiration for you and your 13-year-old. Appreciate the solid tips. What fun! Why not do Disney in a day? Not for young children, but it could be a blast with a teenager as long as you know you can’t do it all. You might stay a week and not do it all. One warning about the new Fastpass Plus system……don’t have your heart set on getting more after your first 3 are used. We went in May of 2015 after most kinks were worked out, and we had booked most of ours earlier in the day hoping to do the same, but there was almost nothing worth choosing to add on later. During busier seasons, there might be exactly nothing. Next time we will book most of ours mid day and enjoy the already shorter morning lines unless we go during a busy season….which we won’t. Ha! 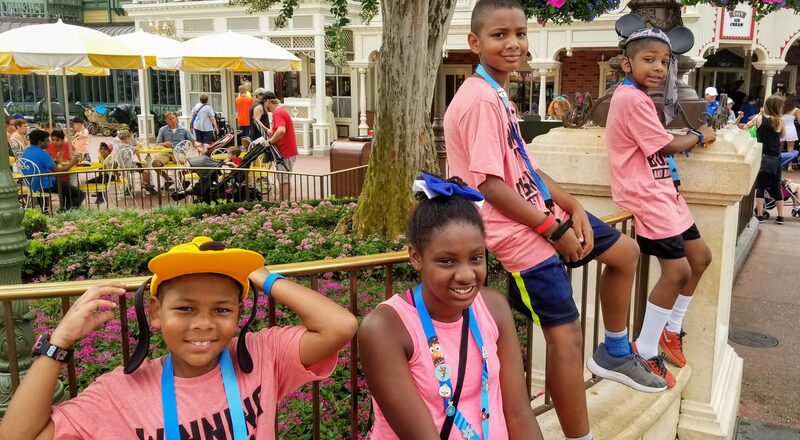 Thanks for sharing about your fun day at Disney!!! !